Everyone experiences anxiety at some point in life. For some, anxiety can be a passing emotion attached to life circumstances or situations such as exams, getting married, work pressures or retirement. For others, anxiety is something they experience on an ongoing basis that really interferes with their life. What many do not realise is that there are different types of anxiety. GAD is the most common type of anxiety. It is characterised by chronic anxiety, exaggerated worry and tension, normally for a period of six months or more. Anxiety related to GAD often shows up as physical symptoms like insomnia, stomach upset, restlessness, and fatigue. A person suffering from social phobia can have a debilitating fear of being seen negatively by others and humiliated in public. Situations that involve speaking in public or meeting new people can be particularly distressing. In severe cases, social situations are avoided altogether. Panic disorder is characterised by repeated, unexpected panic attacks, as well as the fear of experiencing another episode. Because of this fear, a person may start avoiding places where panic attacks are likely to occur or places where it may be difficult to escape in the event of a panic attack. 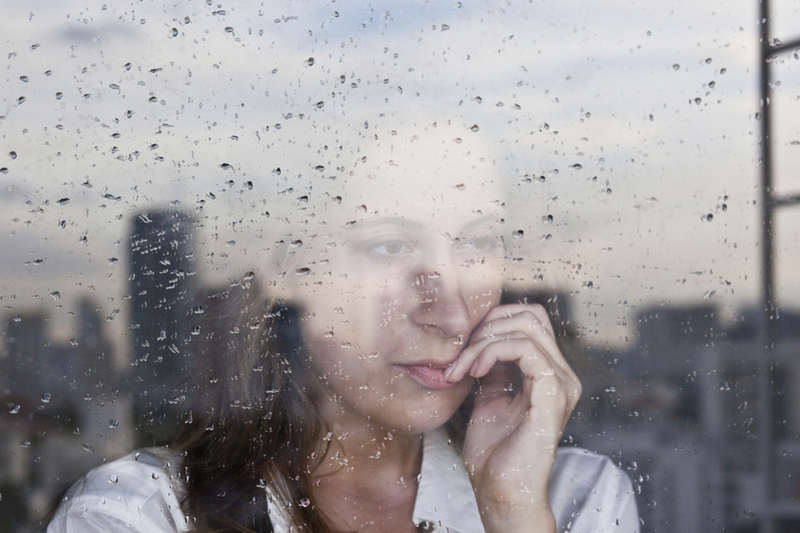 This is why panic disorder can often be accompanied by agoraphobia. Agoraphobia is another type of anxiety disorder in which a person fears and often avoids places or situations that might cause them to panic, make them feel trapped, helpless or embarrassed. Phobias are unrealistic or exaggerated fears of a specific object, activity, or situation that in reality presents little to no danger. Common phobias include fear of animals (such as snakes and spiders), fear of flying, and fear of heights. In the case of a severe phobia, a person might go to extreme lengths to avoid the thing they fear. PTSD is an extreme anxiety disorder that can occur after a traumatic event has occurred. It affects people both psychologically and physically. Symptoms of PTSD include flashbacks or nightmares about what happened, hypervigilance, startling easily, withdrawing from others, and avoiding situations that remind you of the event. OCD is characterised by unwanted thoughts or behaviours that seem impossible to stop or control. Those with OCD may be troubled by obsessions, such as a recurring worry that you forgot to turn off the oven or that you might hurt someone. You may also suffer from uncontrollable compulsions, such as washing your hands over and over.